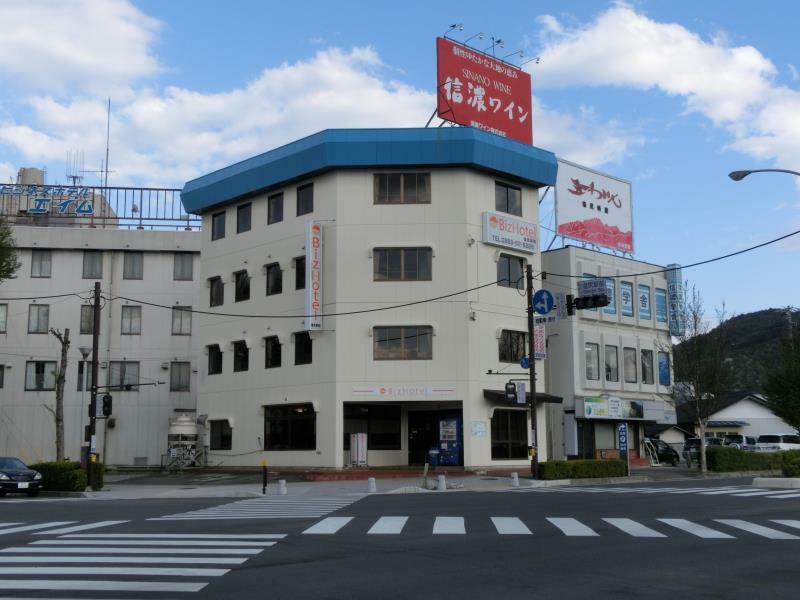 Biz Hotel Shiojiri is conveniently located in the popular Shiojiri area. The hotel offers guests a range of services and amenities designed to provide comfort and convenience. Wi-Fi in public areas car park vending machine bicycle rental are there for guest's enjoyment. All rooms are designed and decorated to make guests feel right at home and some rooms come with television LCD/plasma screen internet access â€“ wireless internet access â€“ wireless (complimentary) non smoking rooms air conditioning. The hotel offers various recreational opportunities. Friendly staff great facilities and close proximity to all that Nagano has to offer are three great reasons you should stay at Biz Hotel Shiojiri.